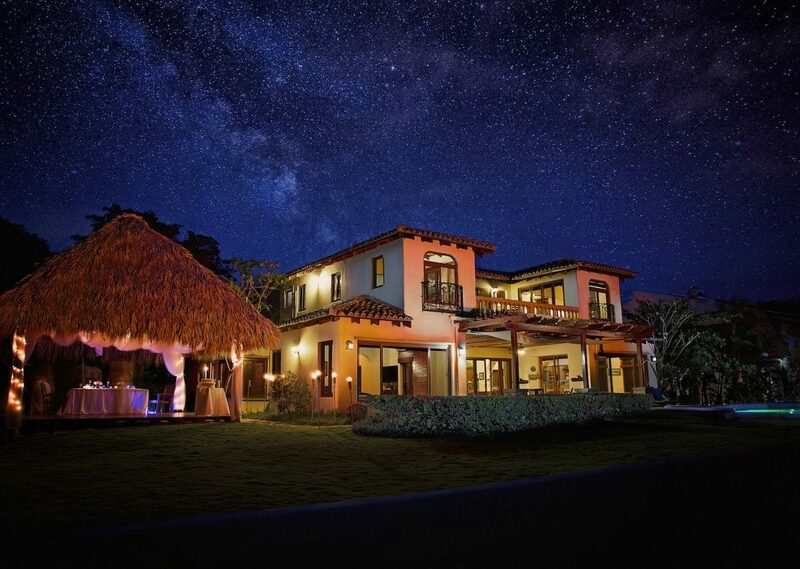 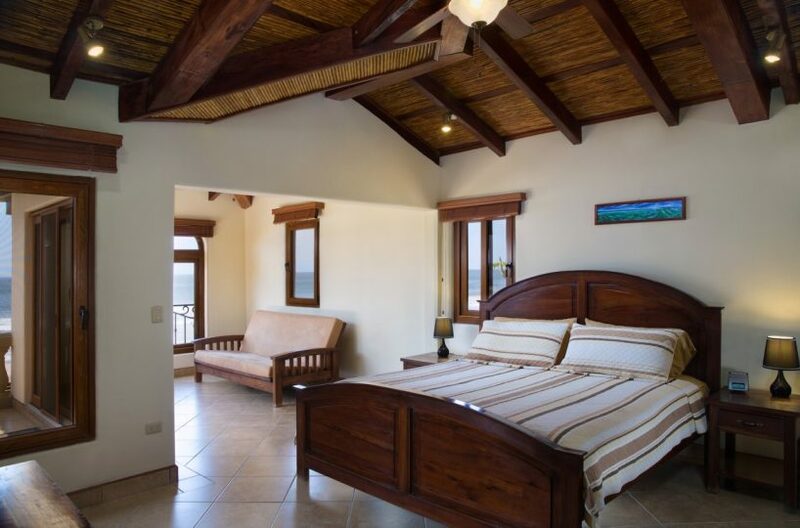 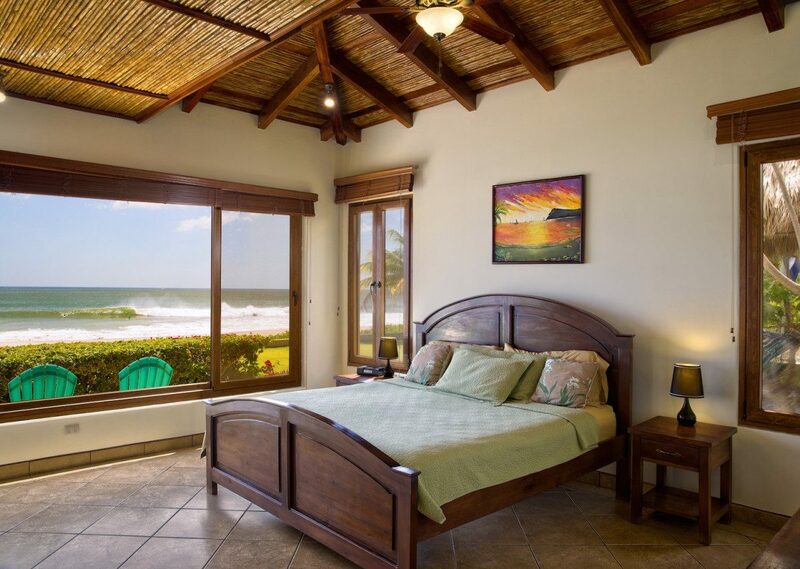 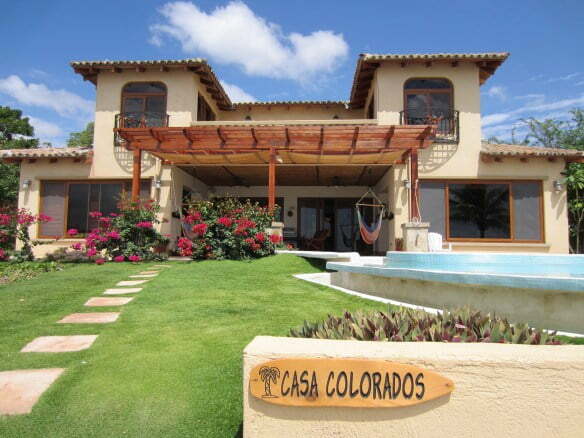 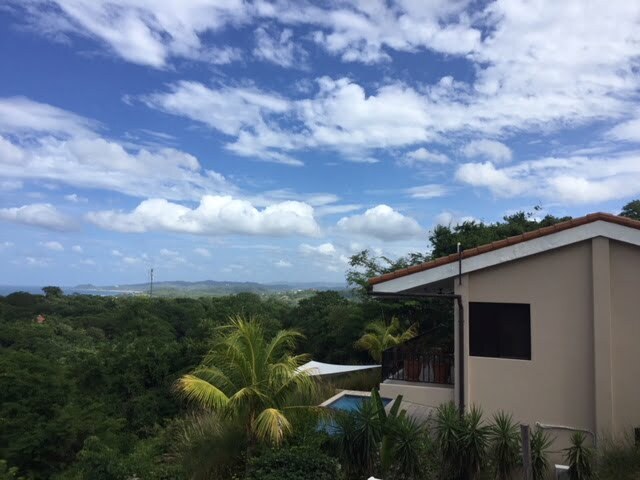 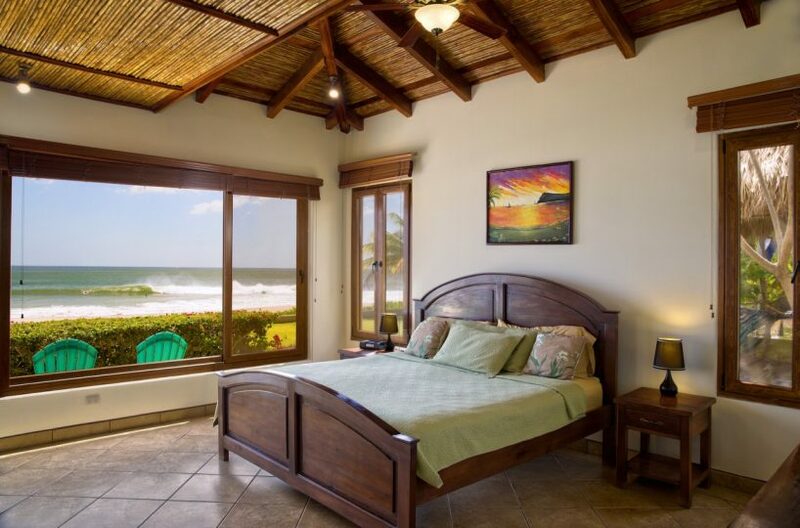 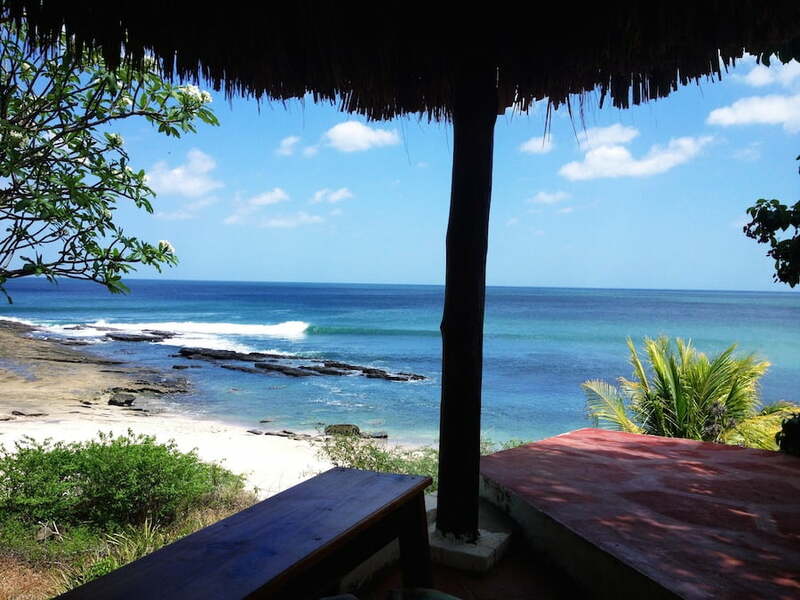 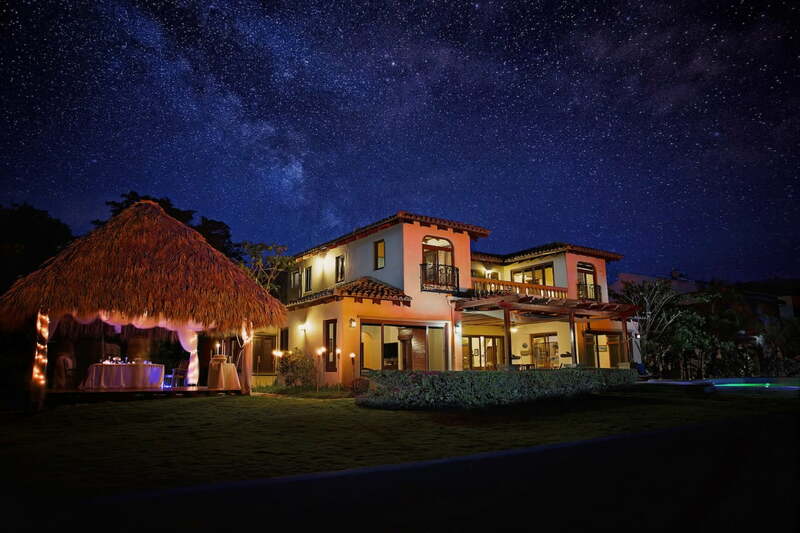 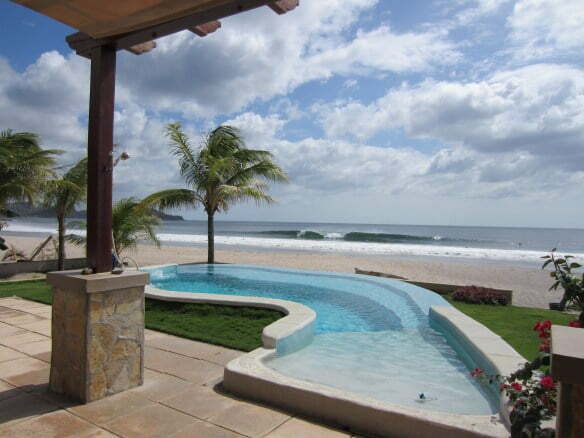 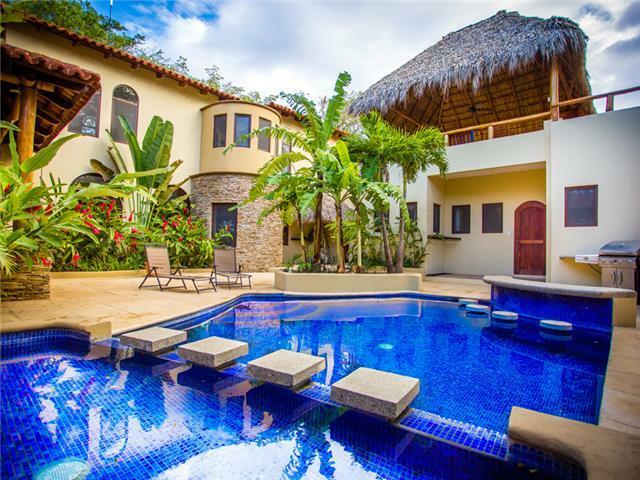 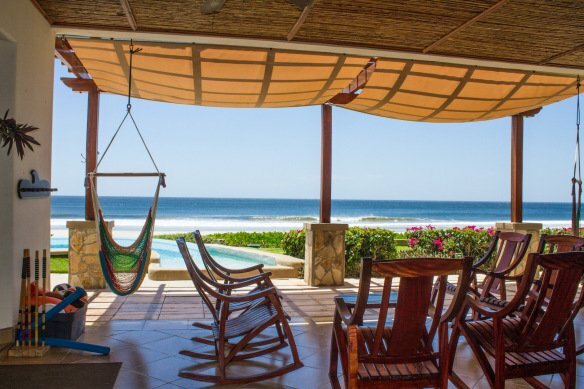 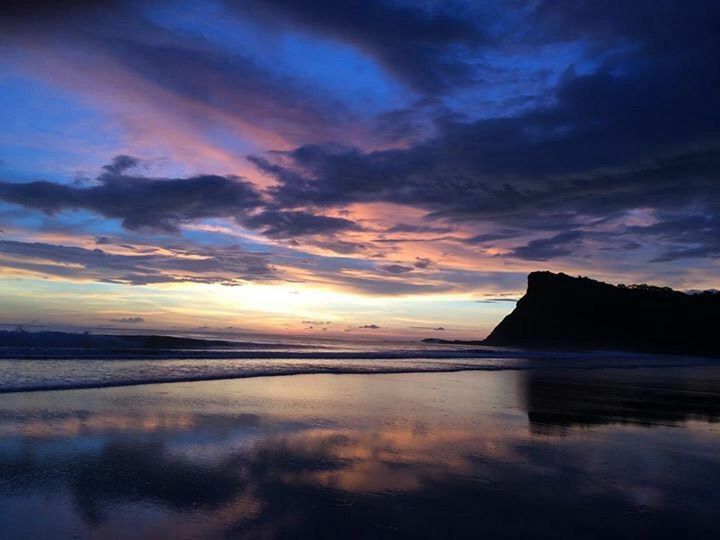 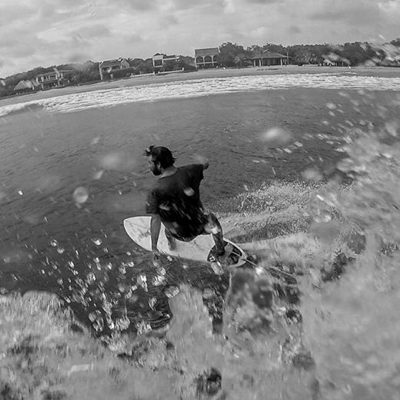 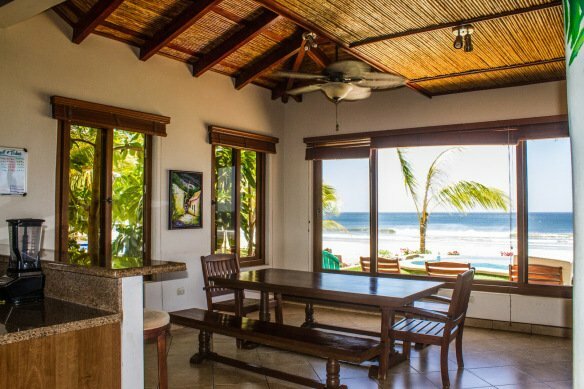 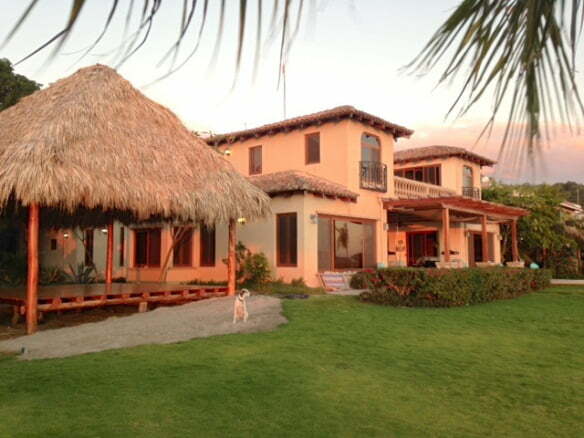 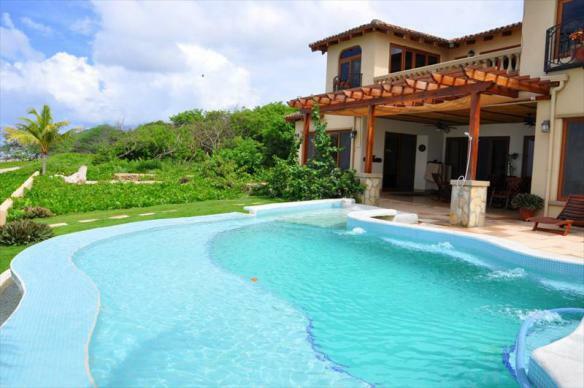 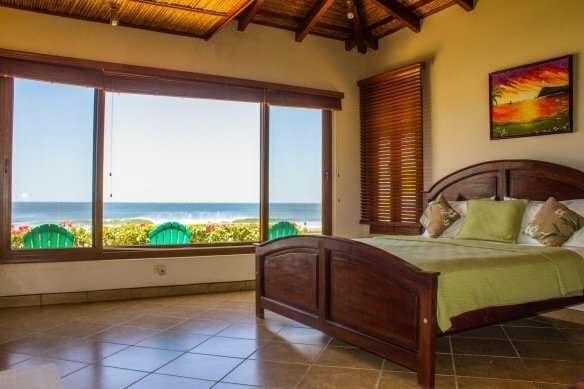 Casa Colorados is a 5000+ sq foot, beachfront, luxury estate, with 4 bedrooms/5 baths and a killer pool looking out at the world class surf break, Playa Colorado. 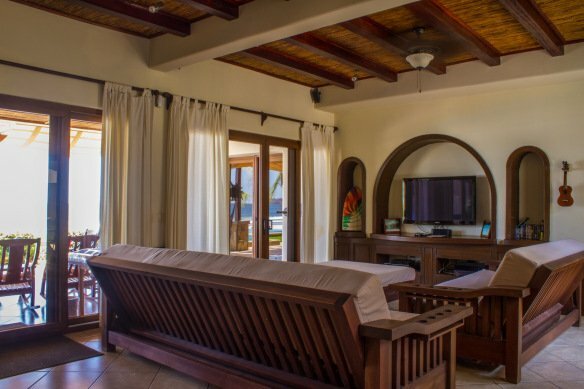 The house comfortably sleeps 8+ people with 3 master suites, 1 guest room, an additional game room that can also be used as a bedroom as well as 2 additional supersized, fold out couches in the living room. 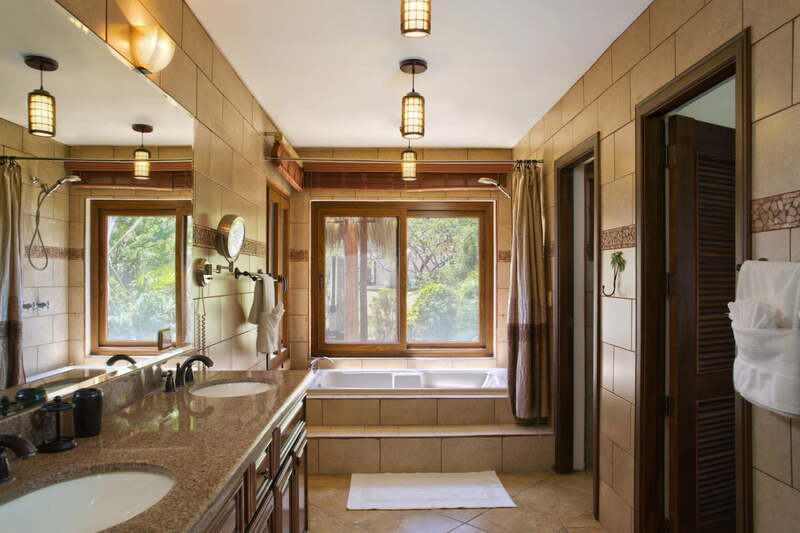 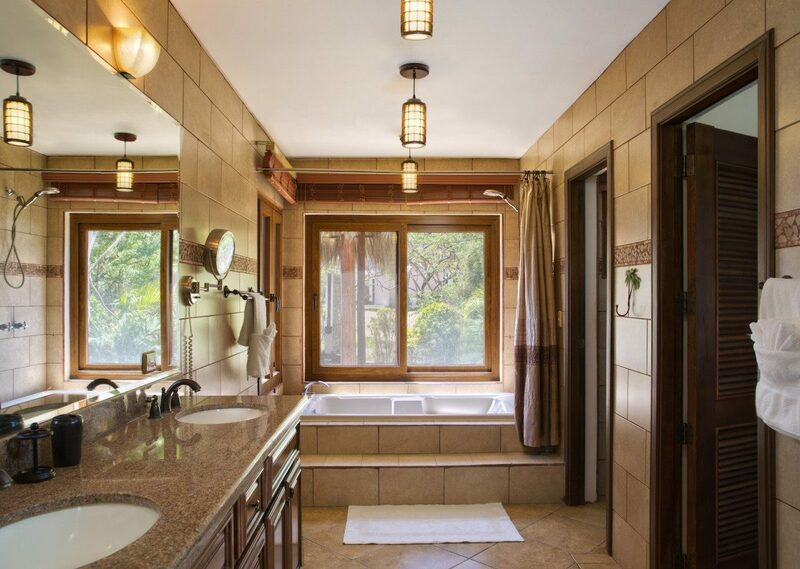 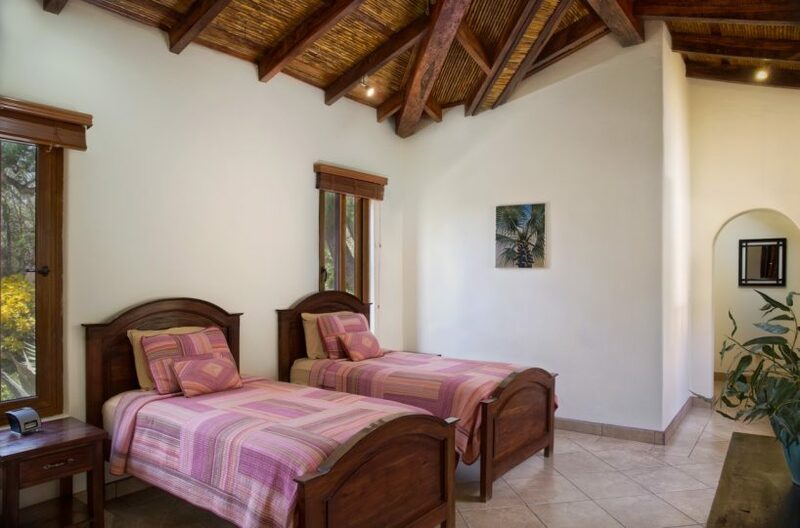 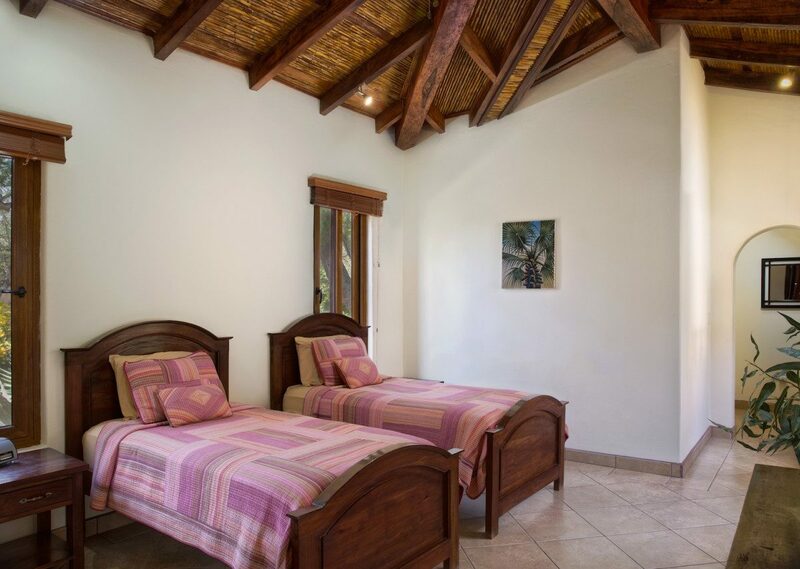 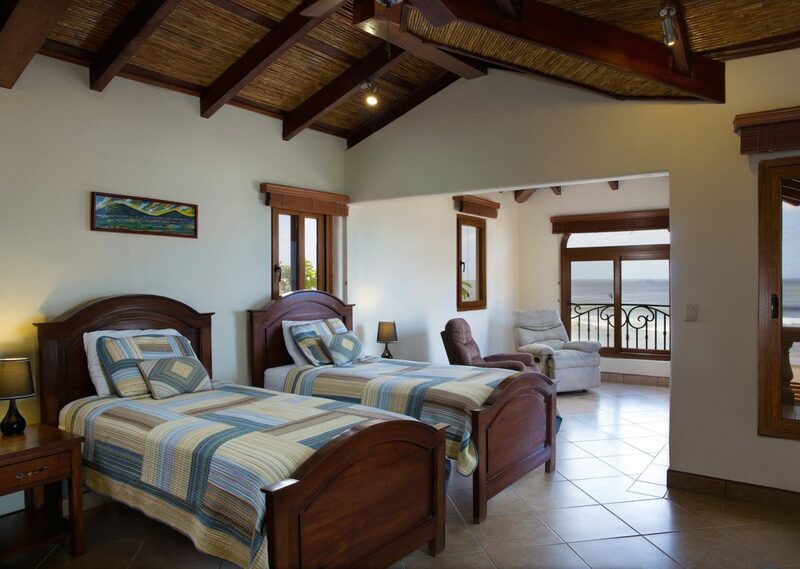 The main MasterSuite is on the first floor with a king bed and luxury bathroom. 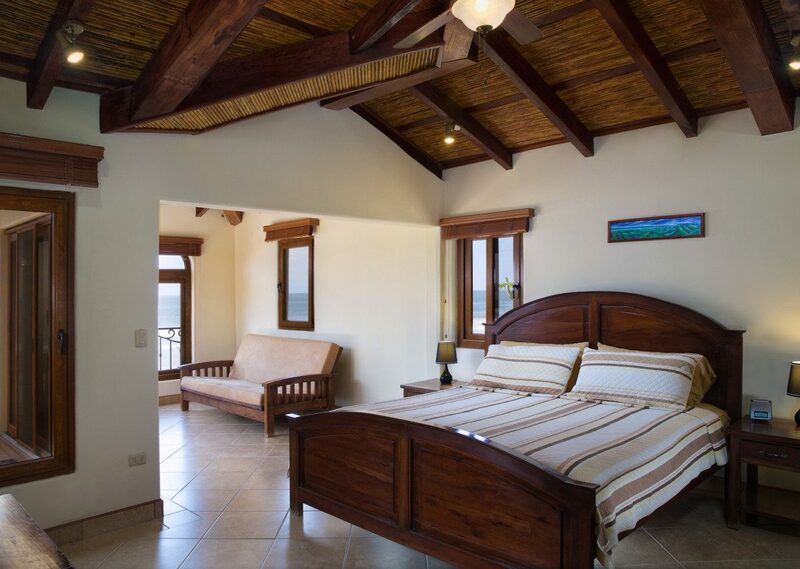 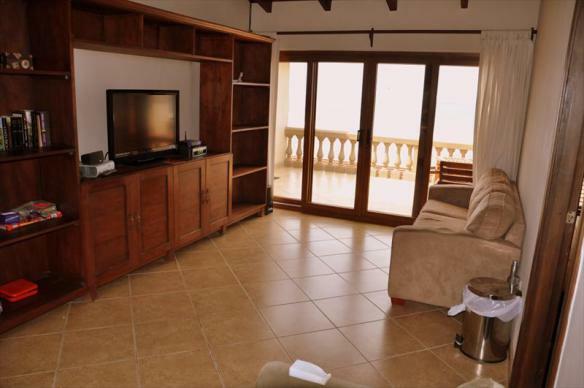 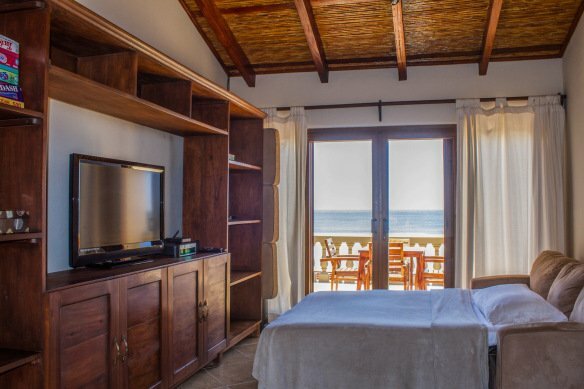 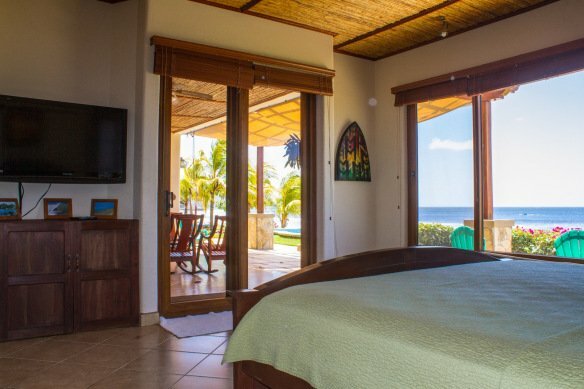 The other two master suites are on the second floor facing the ocean, one contains a king bed and the other two twins. 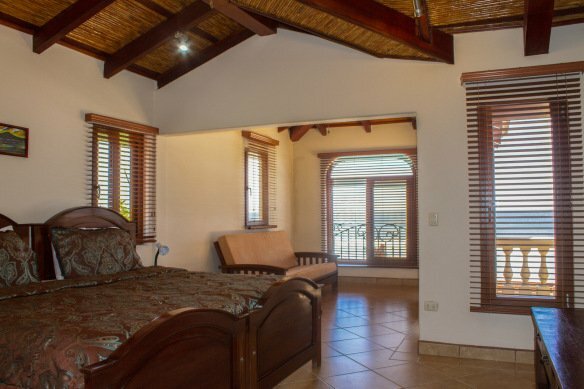 Both of these master suites also contain their own end suites, one with an additional convertible queen futon and another with an optional inflatable mattress. 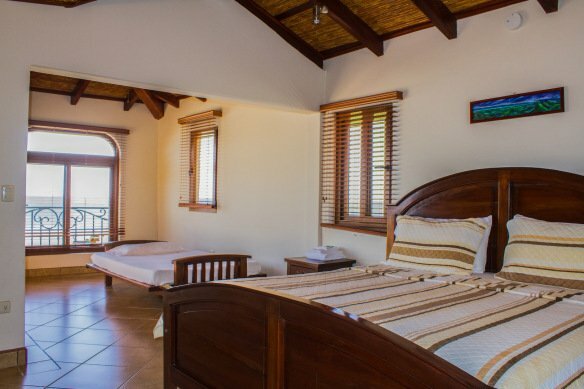 The fourth guest room is on the first floor next to the master and has an additional two singles. 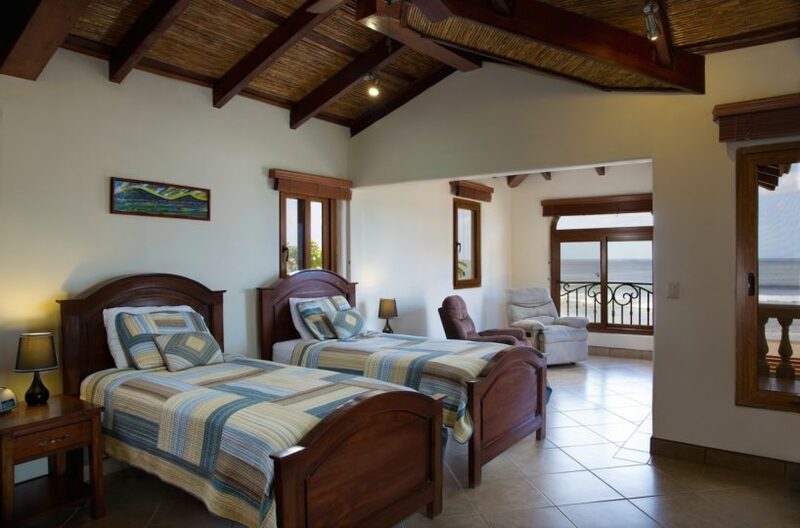 The game room also has additional sleeping quarters with a queen fold-out and a single fold-out. 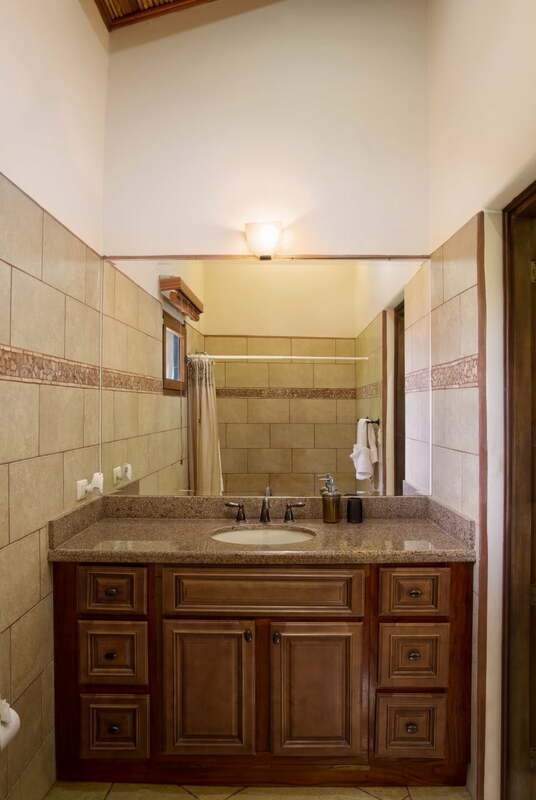 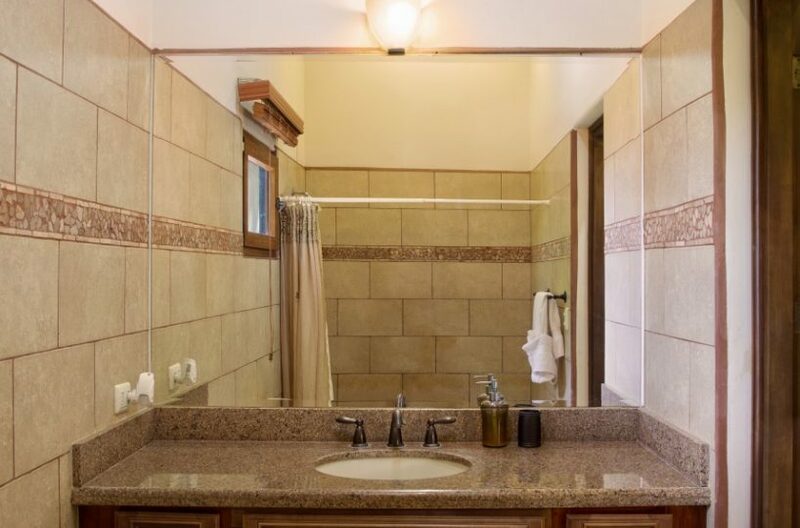 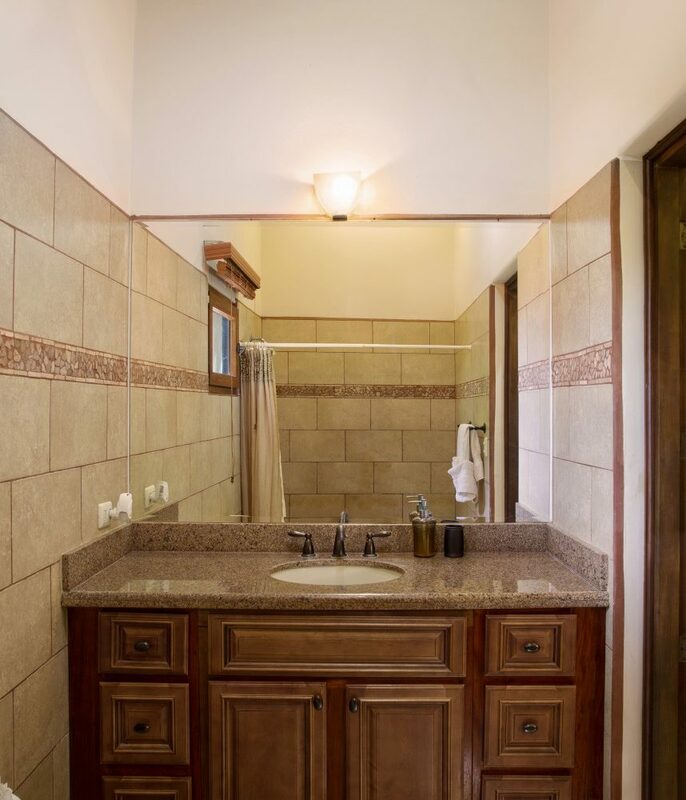 All rooms have their own bathrooms and walk in closets with mahogany closet organizers. 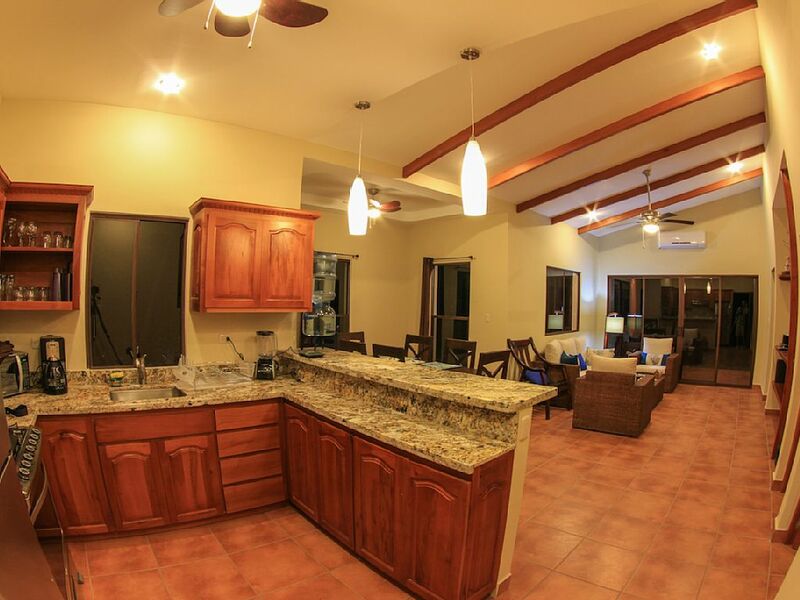 The home can easily accommodate larger groups and is perfect for multiple families. 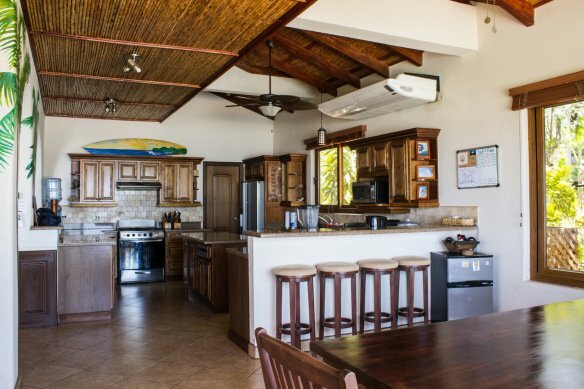 The house is complete with a fully equipped kitchen, separate A/C in each room, large plasma TVs, 7.1 Dolby surround sound home theater, Dish Network and Claro TV, outside music, propane BBQ grill, high speed internet, back-up generator, Ping Pong table, boogie boards, two 8′ soft top surfboards, board games and books. 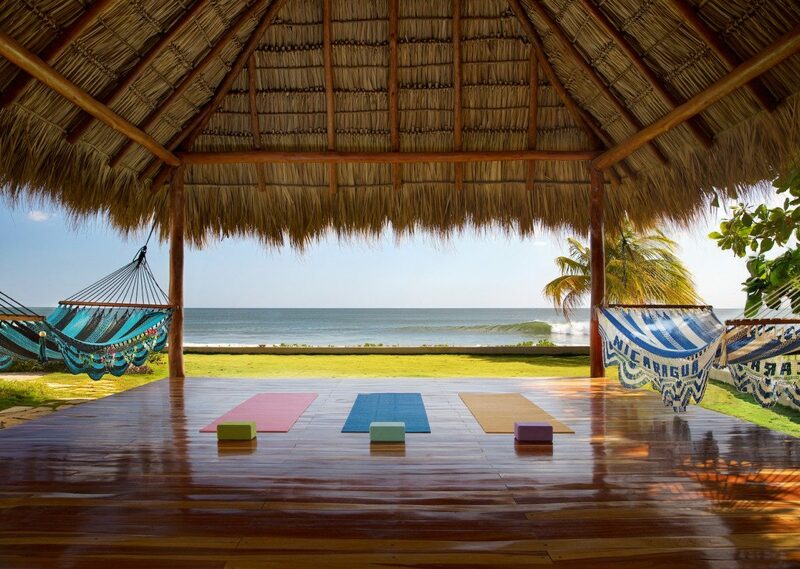 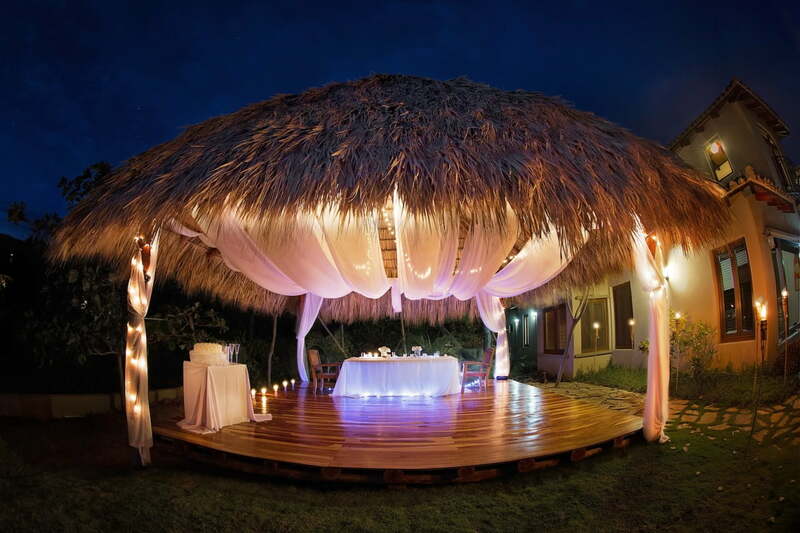 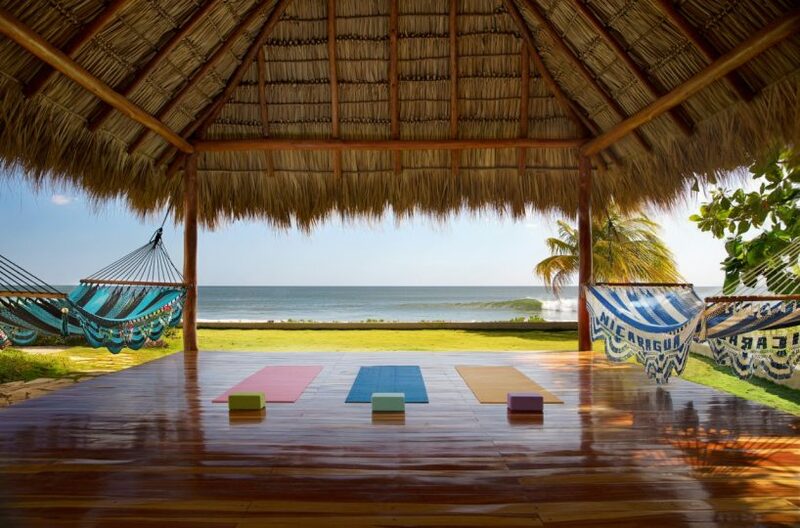 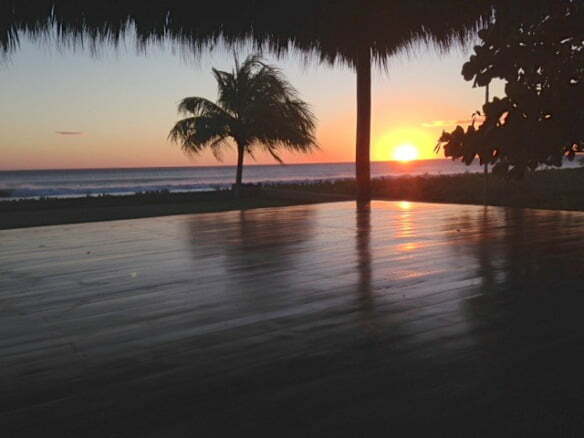 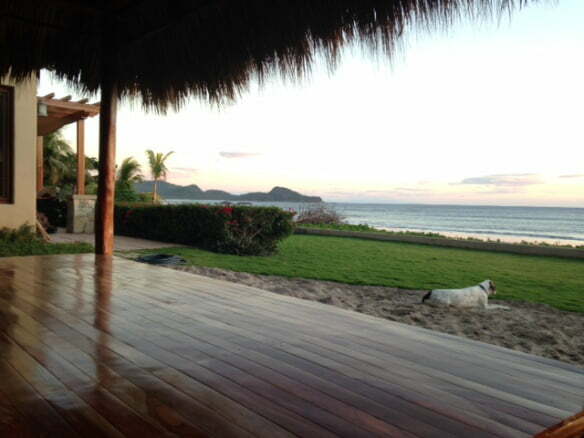 There is also a brand new yoga/hammock palapa on the side of the house. 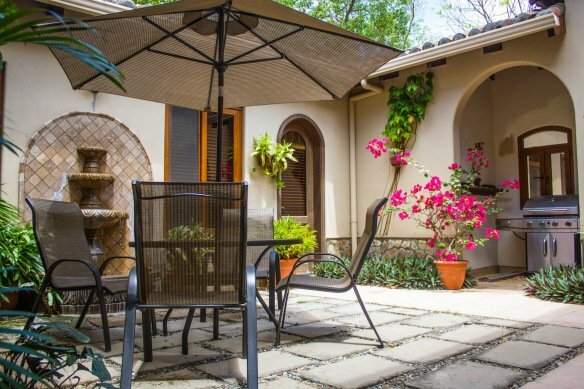 The house also has 3 employees who are there to make your stay more comfortable, a full time housekeeper, a night guard and a pool cleaner/gardener.